A very special edition for us, during which we will be glad to share with you the Lattuada North America company first milestone: its 1st Anniversary! Are you ready to celebrate with us? Stay tuned for all the details. At our booth you will find a 10-wheel edger and an open top vertical washer. We will present also a preview of all 2019 Lattuada innovations. 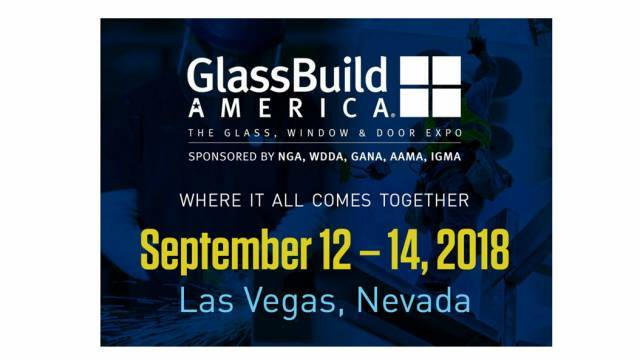 Nicola and Michela Lattuada will be present together with a highly-qualified technician from the Italian company, Mr. Flavio Bassanetti, and Mr. Joe Gates from Lattuada North America.